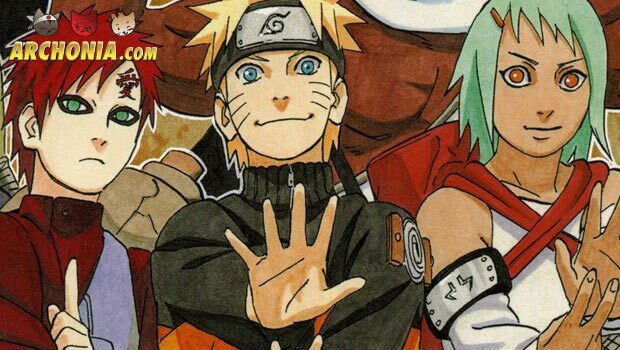 Even after the Naruto and Naruto Shippuden manga ended, the creators didn’t want the leave the fans waiting for too long. This sequel mini series manga is announced for Spring 2015 and will feature the next generation of Hidden Leaf ninja. Which means, yeah you got it right, the childern of Naruto, Sakura, Sasuke and the other characters. It will just be a mini series so for how long it will go on or how many manga will turn out is to be revealed later on. The opinion of the fans online are divided. There’s the people who really want to read it and the other half wants to leave Naruto alone. The manga did end excellent, so it’s understandable from their point of view. We really hope this new series will work out as good as the old ones, let’s keep our fingers crossed. 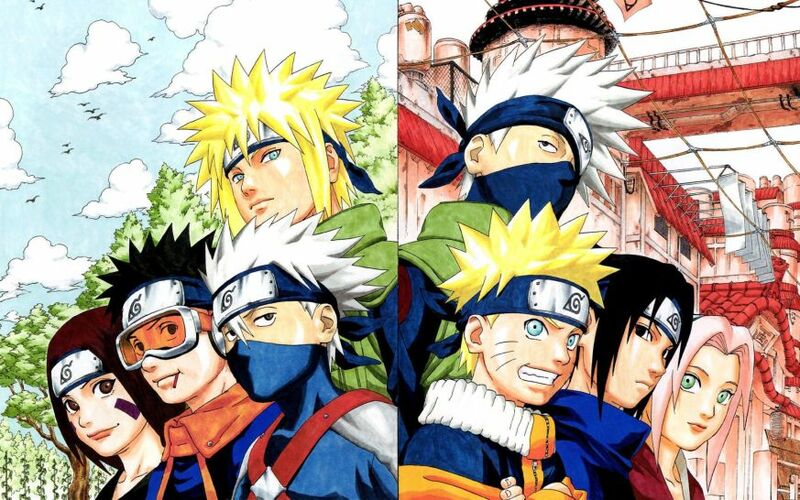 If you want to read the Naruto manga, be sure to check them out and find the ninja in yourself as well. Previous Post : DC in June: Less Events, More Stand Alone Stories Next Post : Geekly News Round-up! Last weeks headlines you can’t miss!